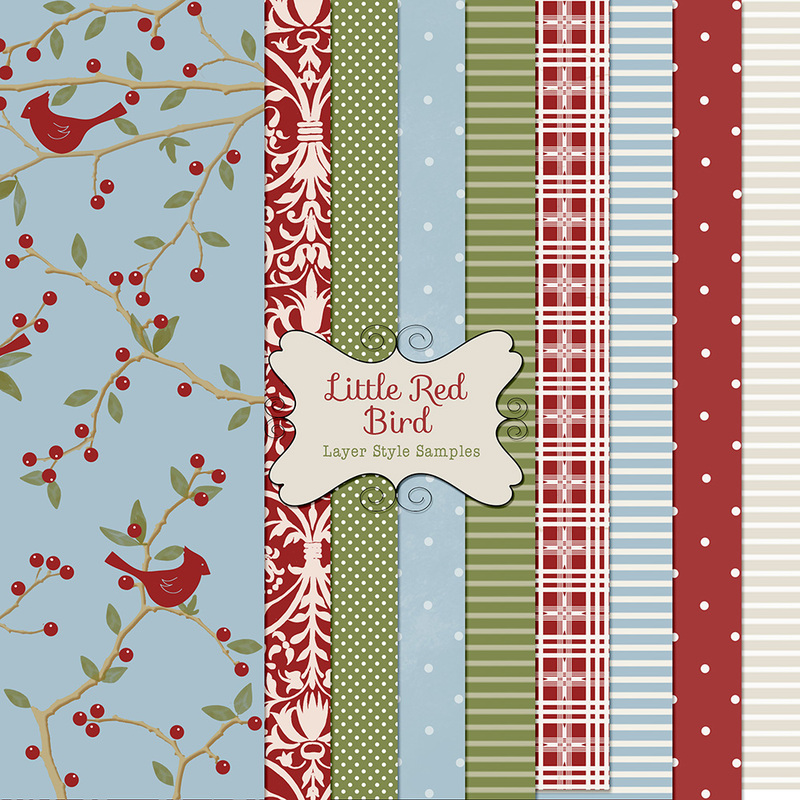 Little Red Bird is just waiting to come out and play in this whimsical custom layer styles! The custom style set includes 9 styles that are so easy to use with just the click of a button. Designed at 12x12" but can be adjusted to fit larger or smaller items - instructions included. 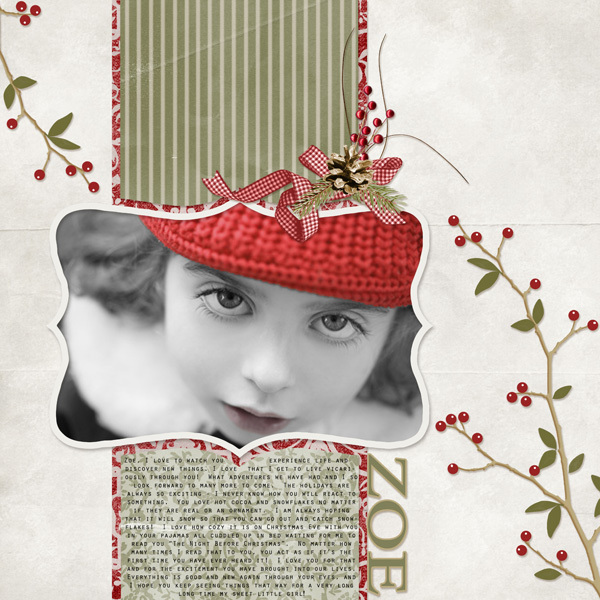 Little Red Bird is just waiting to come out and play in this whimsical digital scrapbooking kit! 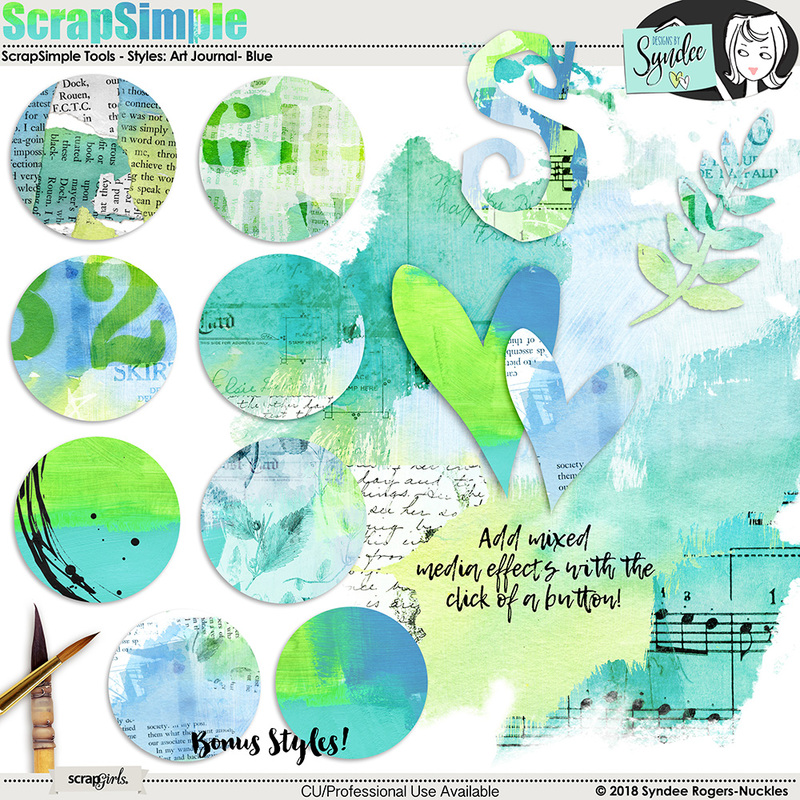 Say hello to the popular honeycomb with this great set of digital scrapbooking layout templates that make it easy to put together a unique layout! PNG and layered PSD files are included. 12x12 and 8.5x11 sizes are included. 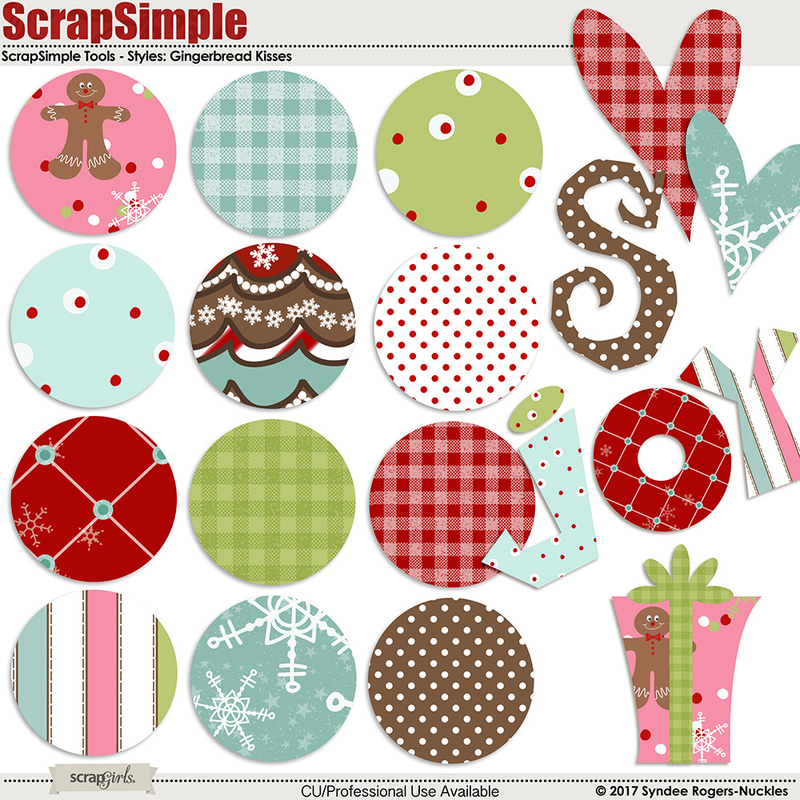 Create your own retro style Christmas cards with these fun printable card templates! Mix and match pieces for even more card options. 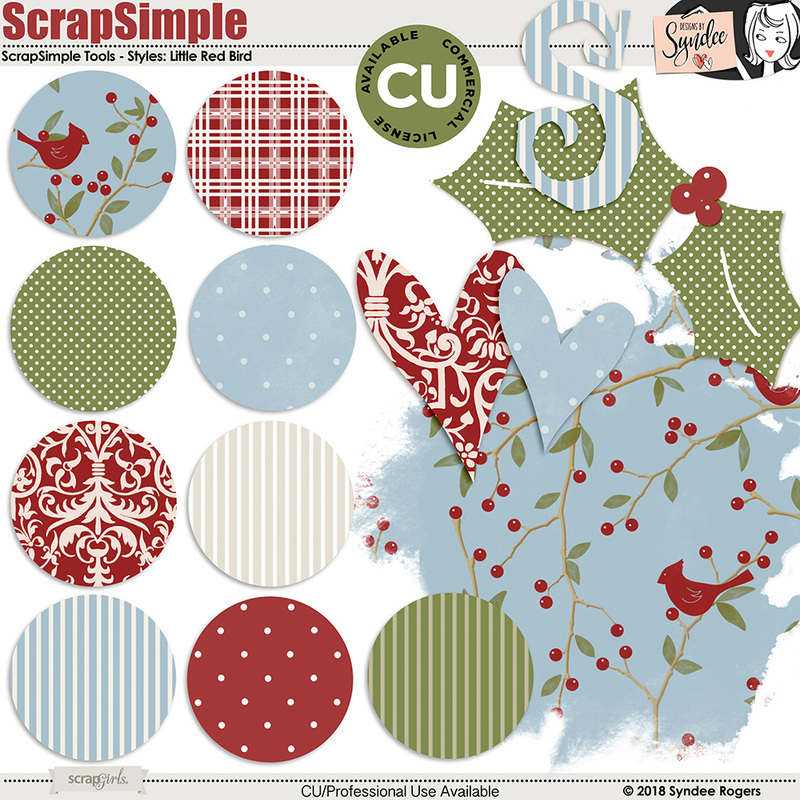 It's easy to create an artistic Christmas page or project with these pretty watercolor layout styles!